Rainy day at AMD? I think not! | AMDwallpapers.com Free 4K HD wallpapers or backgrounds for your desktop and mobile devices. Rainy day at AMD? I think not! Perhaps someone put the fire out at AMD. Either way here are some cool looking High definition AMD Radeon wallpapers and backgrounds! 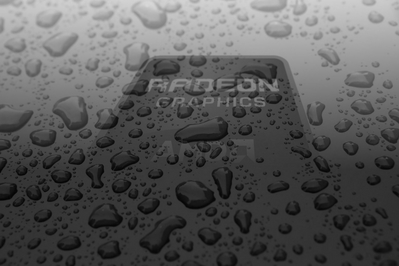 HD AMD Radeon background with water drops. 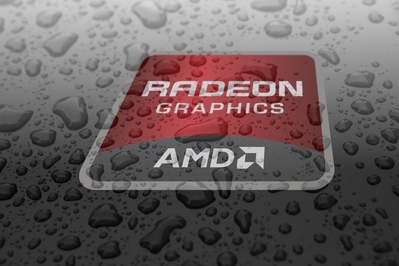 HD wallpaper featuring a rainded on AMD Radeon logo. High definition AMD Radeon wallpapers with a wet look. The effect turned out well. Any recommendations are welcome.